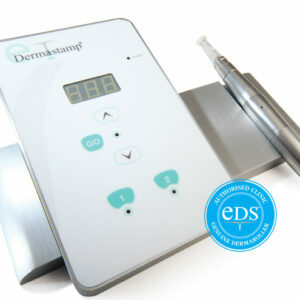 eDermastamp (EDS rejuvenate) is a gold AWARD WINNING professional skin-needling facial treatment. Clinically proven to dramatically reduce the appearance of scarring, pigmentation and wrinkles to reveal smoother, tighter, younger looking skin. eDermastamp, also known as EDS Rejuvenate is an electronic, micro skin needling procedure that stimulates your skin to naturally generate and repair itself. 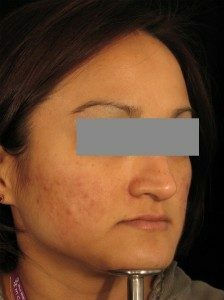 As part of this stimulation new collagen can be formed, new cells generated and the structure of the dermis, enhanced. This natural process takes time, so it can take up to 6 weeks before you see significant results, but you can expect to see an improvement in your skin’s texture and tone and the results you see over time will look natural and be long lasting. 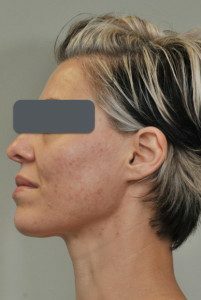 Treatments are carried out with the medical grade, German engineered eDermastamp device with the highest quality needles and precision controls. eDermastamp (EDS Rejuvenate) is similar to Dermaroller needling, however our Award Winning device can apply unto 120 needle injections per second, it truly does bring skin needling into the 21st century. 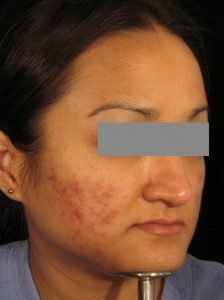 EDS Rejuvenate provides clinically proven consistent results which many other methods of skin needling cannot offer. The procedure is virtually pain free. We apply local topical anaesthetic 30 minutes prior to the procedure. 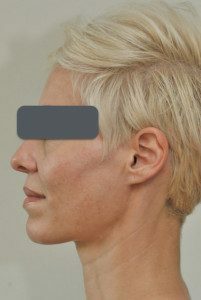 A high number of clients see a result after only one session however dependant on the severity of the skin, we normally recommend 3-6 sessions although more sessions maybe required to achieve desired results. Immediately after the treatment the skin will be red, similar to sunburn. The skin will appear plumper and healthier. Redness can last up to 48 hours in some cases. If there is an area that is not stated above, please contact us for a price. We offer tailor made packages.